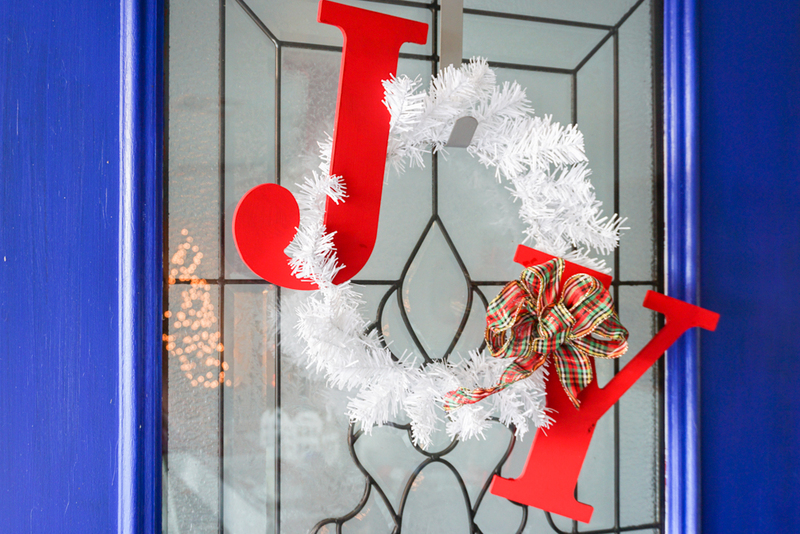 Spread a little joy this season with a JOY holiday wreath for your front door or to hang up in your home. Have you ever heard of the “word for the year”? In January or around the start of the year, you’re supposed to choose a word that will represent you for that year. Some may choose “focus” or “perseverance” or something along those lines. I usually see a flood of Facebook status about this come January, where everyone is gearing up to make big changes in the coming new year. 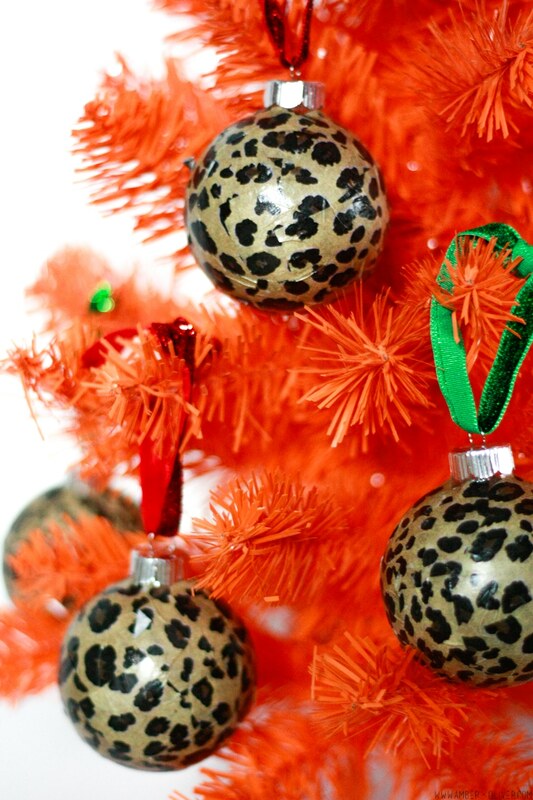 A word I don’t hear outside of the few weeks surrounding the Christmas holiday is “joy”. It’s just not something I hear very often! I think this is a word we should carry with us year round! JOY means so much more than simple happiness. In fact, I often think of joy when I’m trying to see the good in a bad situation or I tell myself to look for joy in less than ideal circumstances. 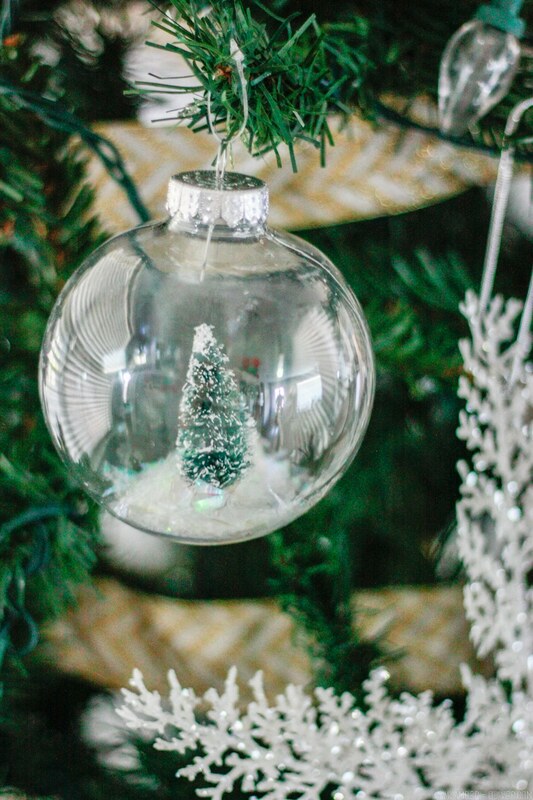 For some, the holidays are not their favorite time of year. Whether it be loss of someone they love or a personal struggle they’re dealing with, joy can sometimes be hard to find. That’s why it’s so important (not just during the holidays!) to try to be as kind as possible, always. I recently read the book “Wonder” (which is now also a movie!) and one of the quotes stuck with me. It said, “Be kinder than is necessary. Because it’s not enough to be kind. One should be kinder than needed.” I think if we were all a little kinder than necessary, we might help others find a bit more joy and you may be surprised to find you feel that same joy yourself. 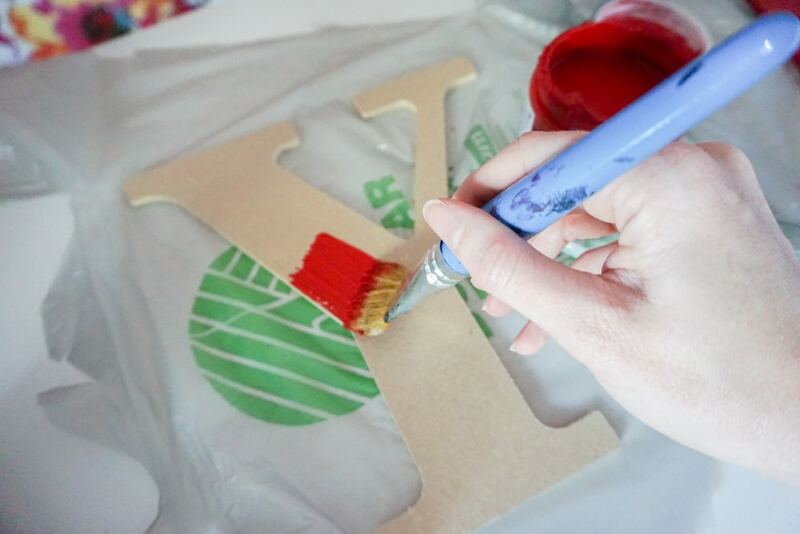 Step 1: If you’re using unfinished wooden or MDF letters, your first step is to paint them the desired color. 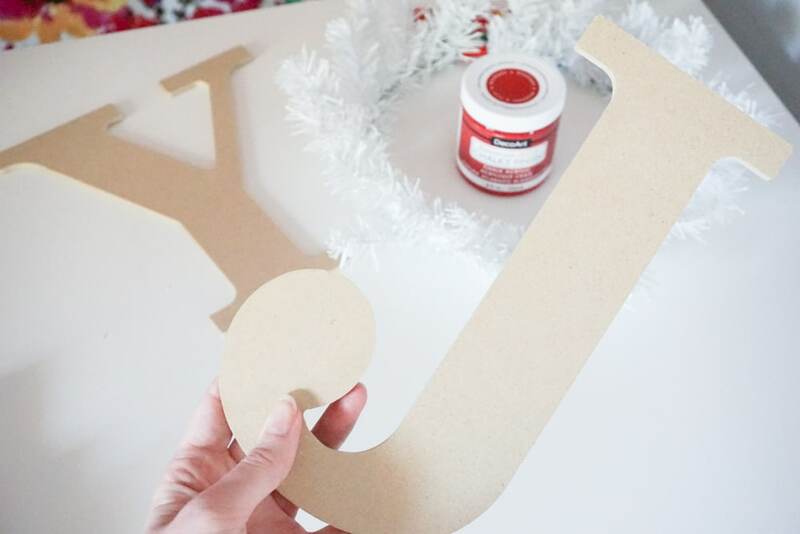 Step 2: They type of wreath you choose for your “O” will determine how you attach the letters. 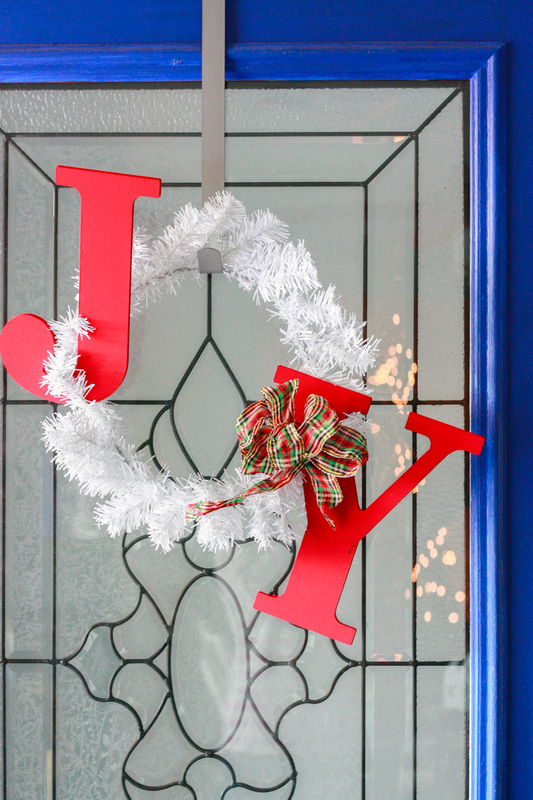 I used a faux “pine” wreath so I was able to use the wire pieces to wrap around and attach the letters. I found my white wreath at the Dollar Tree. 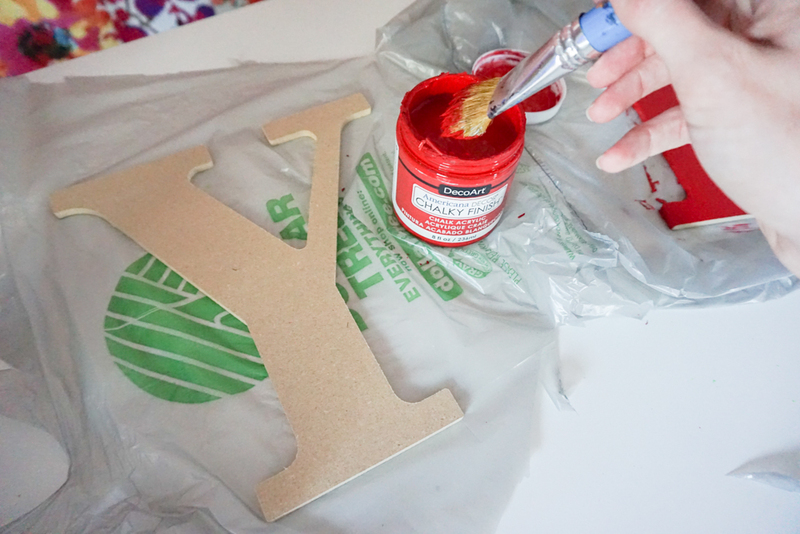 Alternatively, you can drill holes in the top of each letter and attach with twine. 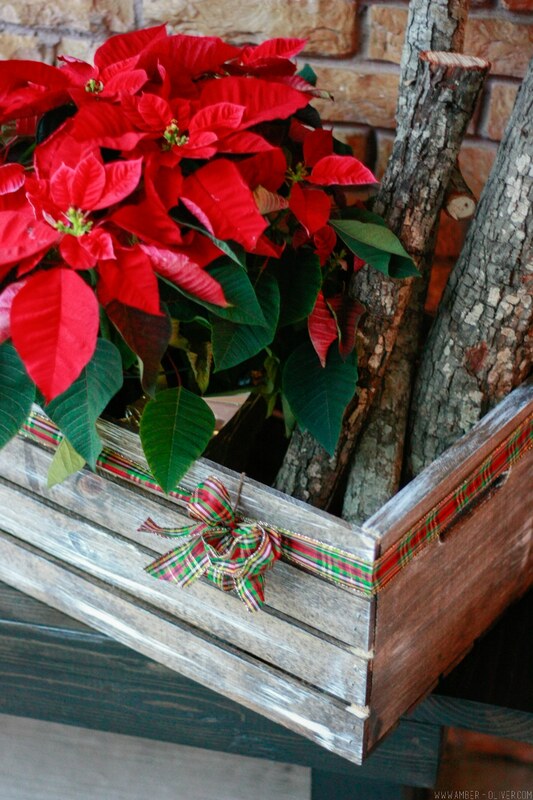 Step 3: Add a ribbon, faux flowers, or other embellishments to decorate your wreath! Use a wreath door hanger to display on your front door all season long. Thank you for this! True JOY is something that I struggle with. Not sure why. It might have something to do with giving myself permission. I think your post just solidified what it is that I truly need to focus on. JOY! Joy from above! Like you said, Joy is different than happiness. God commands us to give be joyful, He says nothing about being happy. I’m creating blogs now and hope to “go live” in January. I think I need to add this concept of joy vs happiness to my list.